Anyone with a Jeep is eligible. 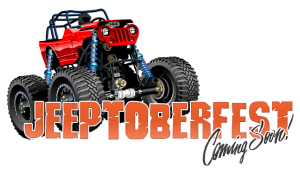 We are a family oriented club with Jeeps ranging from stock to extremely modified. You must own a Jeep to become a member of the Ocala Jeep Club. Applications are accepted at all club functions. You can also join by using the button below to sign up for your membership online! Please know that you will still need to create your account on our website, as well as be up to date on annual dues, in order to gain access to important information only available to our members. To renew your membership dues, or make your initial dues payment, please log in and renew! We leverage PayPal Subscriptions, so you have to have a PayPal account. If you have any questions or concerns contact using our contact form! 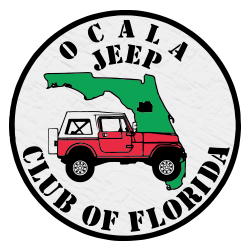 NEW MEMBERS, JOIN OCALA JEEP CLUB ONLINE TODAY!